Beşiktaş Gymnastics Club wallpapers with emblems of the Turkish football club. J.K. stands for Jimnastik Kulübü which means Gymnastics Club. 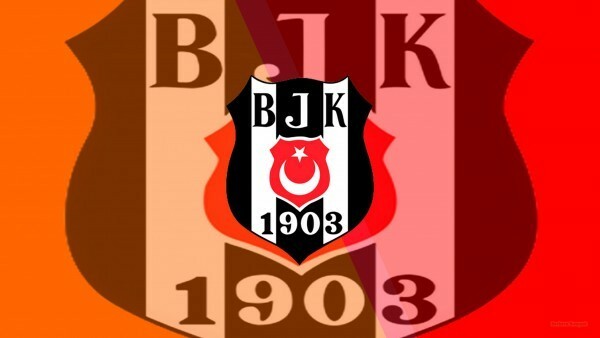 Many people just say Beşiktaş. The club was founded in 1903 and located in the Beşiktaş district of Istanbul, Turkey. 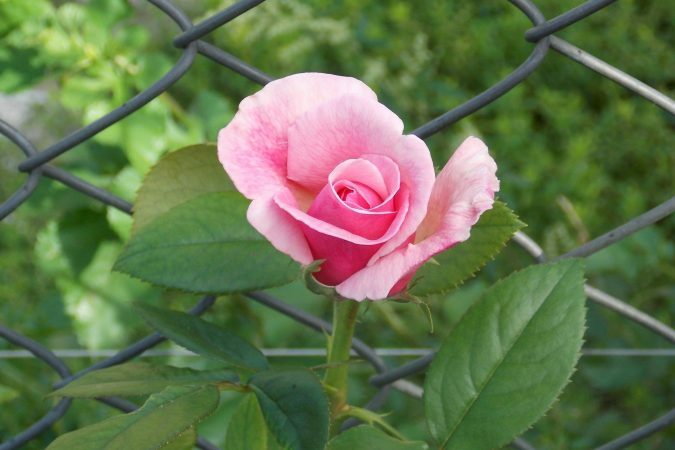 Watch these great wallpapers and download them if you like. 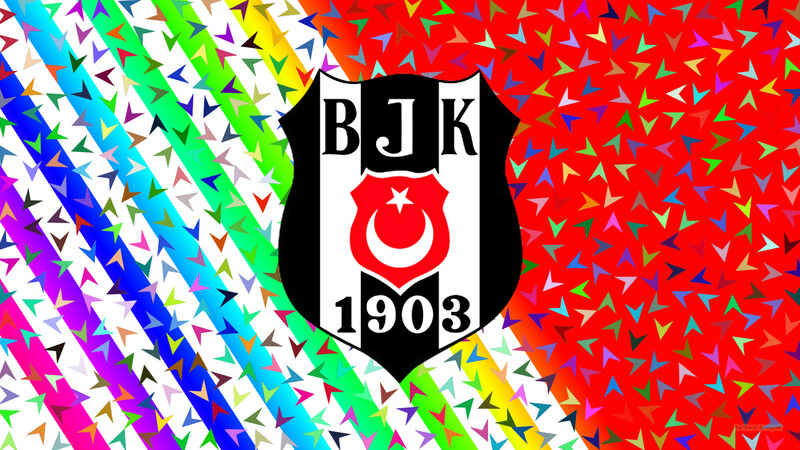 Beşiktaş J.K. football club wallpaper with pointers and diagonal stripes and logo in the center. Blue gray Beşiktaş Gymnastics Club wallpaper with flowers. Beşiktaş football emblem wallpaper in red and orange colors. If you want to download one of these football emblem wallpapers, just click on the picture and you will be redirected to the download page. There you can right click on the wallpaper and save it to your computer, laptop, tablet or mobile phone.